As a believing wife, we have the ability to move mountains with our faith, even if we do not see it sometimes. The fact is that a wife who believes in God is a powerful force within their home. Even on those rough days. Sometimes, we simply forget just how powerful we are! So how do we promote change within our marriages? How can we begin to fix the damage that has been done in our marriages? Where are we supposed to find the strength to continue moving forward when what we want to do is just rest? These are all valid questions. 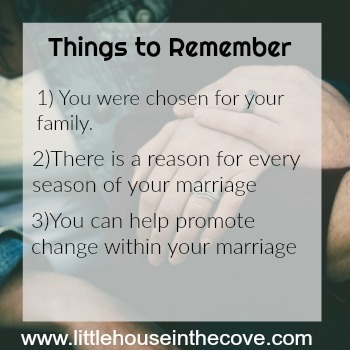 It is so hard to promote change in a marriage that is hurting and has left us feeling beaten down. And yet, building a strong marriage is worth the fight and in a day and age where Christian families are under attack, it is super important! Seek God’s guidance daily: We can not change anything if we are not handing it to God. Not only do we need to seek guidance but we must also be willing to realize that God will show us ways that we need to change. We can not change our husbands but we can (with God’s help) change ourselves and that can cause a rippling effect. Make sure you are taking time to truly listen: So many times we think that we are listening to our spouse but chances are we aren’t truly taking the time to listen to what they are saying because we are closing our hearts off to what they’re really trying to convey to us. Set firm boundaries: We need to safeguard our marriage and be mindful of what we are allowing to alter it. If it isn’t something that is helping to strengthen your marriage it may be time to reevaluate its purpose. Hold on tight: Nothing worth having is ever easy. In order to have a strong marriage, we must be willing to hold on tight and fight for it. Something to help you on your way….. 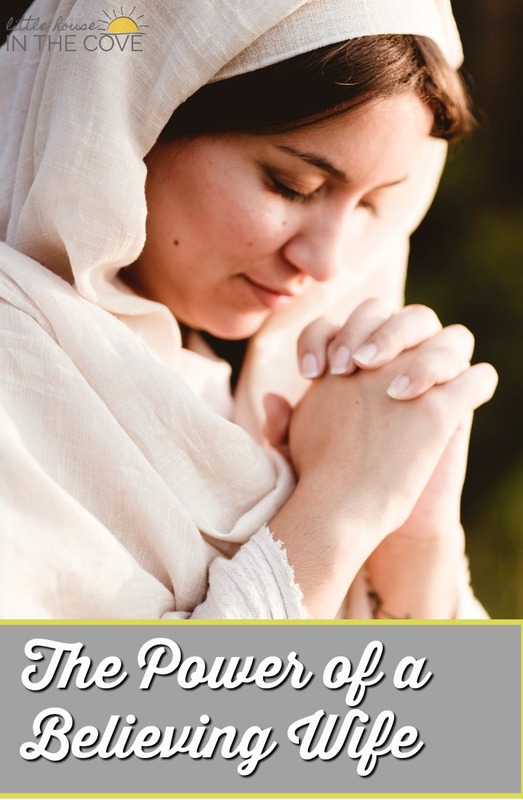 Here is a free prayer card packet to help you on your way to helping you begin to repair and heal today. 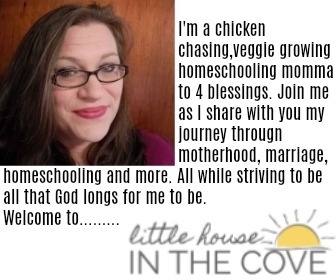 Ah, yes, the coming to the knowledge of how God desires a woman to be in the home is sometimes difficult esp. in our culture. I’m sure you, like I am thankful that He leads us and we simply need to follow. 🙂 Visiting from Marital Oneness Mondays.